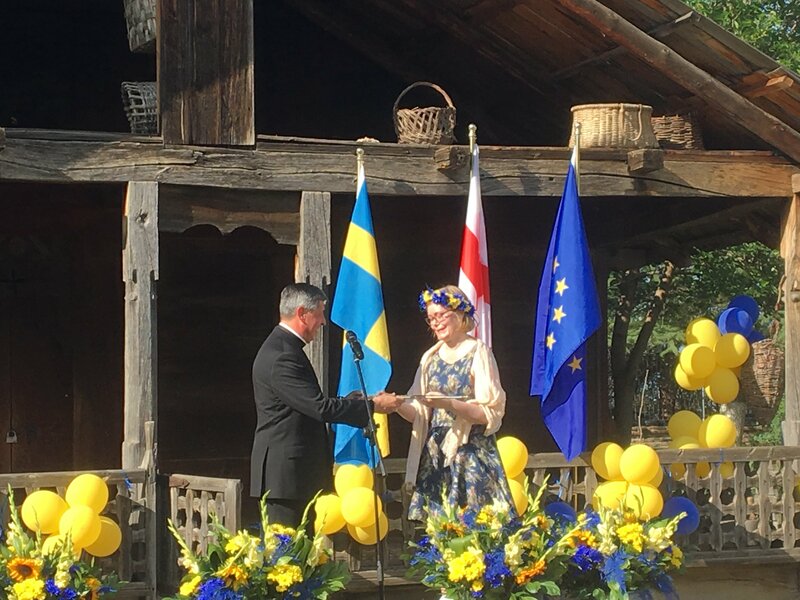 Many thanks to Ambassador Martina Quick for all your great job in Georgia – and happy Midsommar! Today we said farewell to Ambassador Martina Quick – one of our greatest friends, and a person who contributed a lot to the development of partnership between Sweden and Georgia . The President of Europe-Georgia Institute, George Melashvili, had the pleasure to attend the event. Even though Martina is leaving us, your legacy will sustain and our countries will share bright common future.